Forsch is a new age company that seeks to cater to age-old demands. 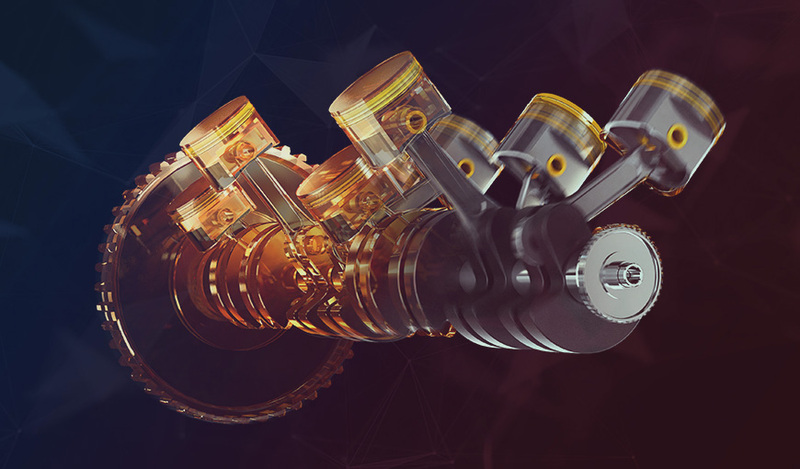 Leveraging the deep domain expertise of our highly-skilled team of experts, we produce an extensive range of cutting-edge engine oils. Whether it’s two wheelers, four wheelers, diesel engine oils or premium fully synthetic engine oil, all our products are engineered for performance – to help you accelerate ahead and give you smooth stability behind the wheel. That’s the power of Forsch. Spending a significant chunk of your time on the road is a modern-day reality, but with the right catalysts, the task of traveling from one place to another can be transformed into an optimized experience. 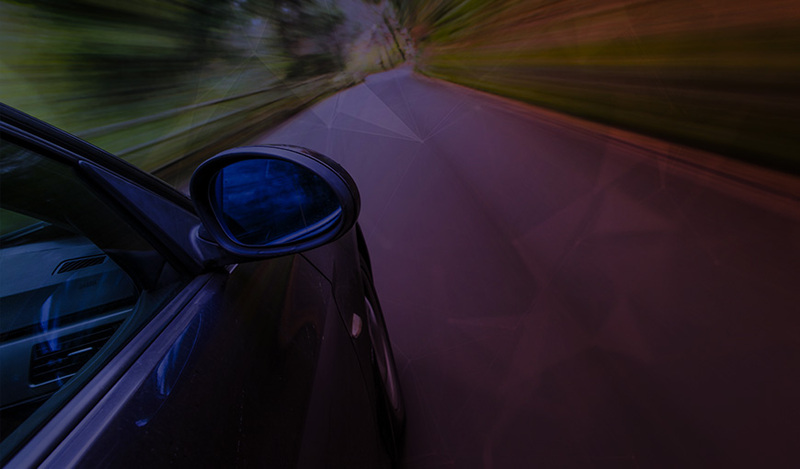 With Forsch’s range of uber-excellent engine oils, you will be able to hit cruise control much quicker. Forsch’s range of leading engine oils is made from only the finest raw materials and select extracts. Mileage means a lot. With Forsch, get the best mileage and improve cost-efficiency on fuel consumption. Forsch’s export-quality products are priced competitively to offer maximum value. 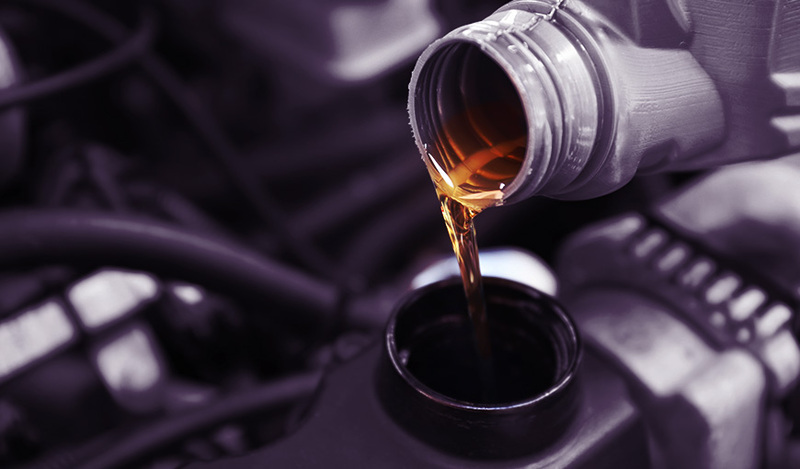 You need a top engine oil to keep your engine running in top condition. With Forsch, performance is guaranteed. 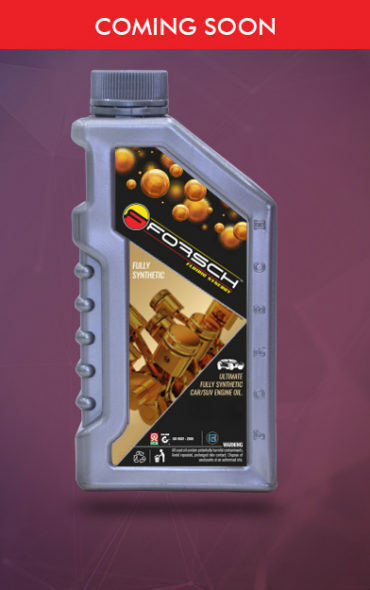 Forsch has a range of engine oils that cater to cars and bikes of different specifications and requirements. FORSCH 20W50 is designed with high-quality base stocks and an advanced technology additive system to provide premium-grade protection and performance. © 2017 FORSCH ALL RIGHTS RESERVED. DESIGNED BY CIRCUIT 9 COMMUNICATIONS PVT.LTD.